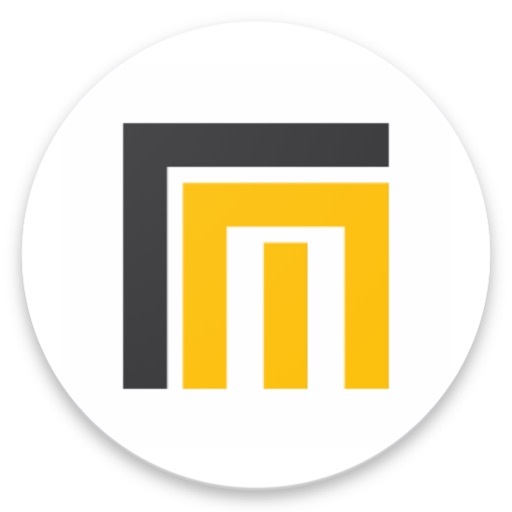 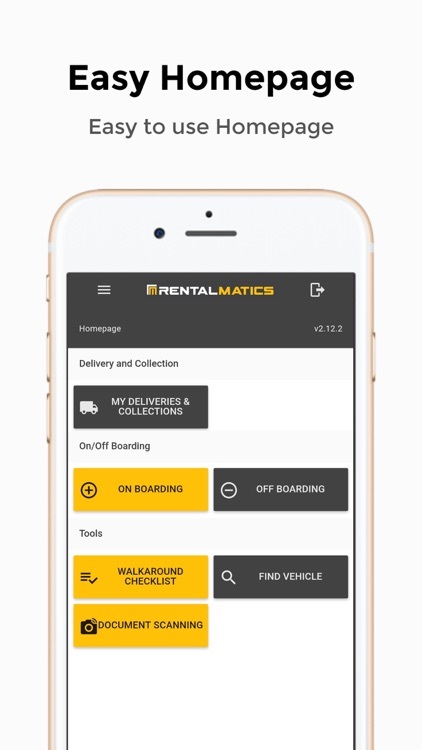 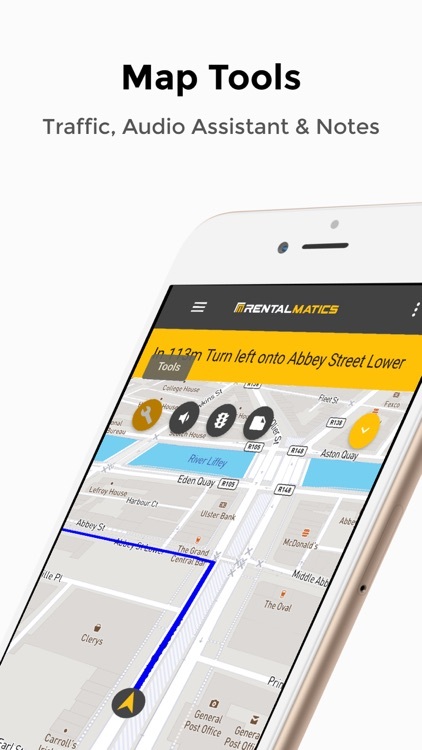 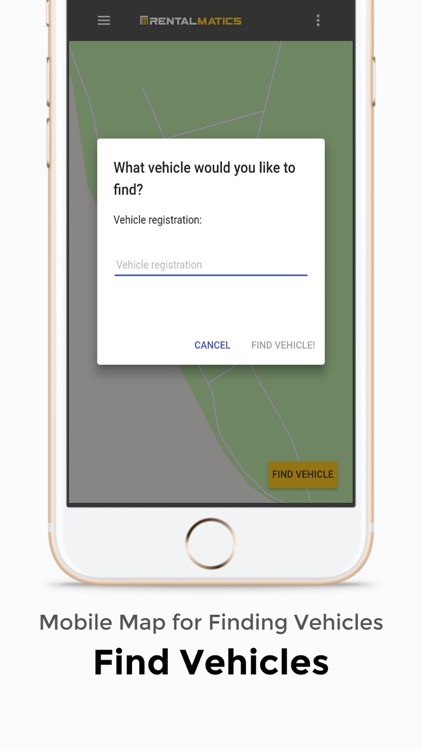 RentalMatics is a software-as-a-service (SaaS) solution that allows car rental companies to manage and track their global fleet of vehicles in real time. 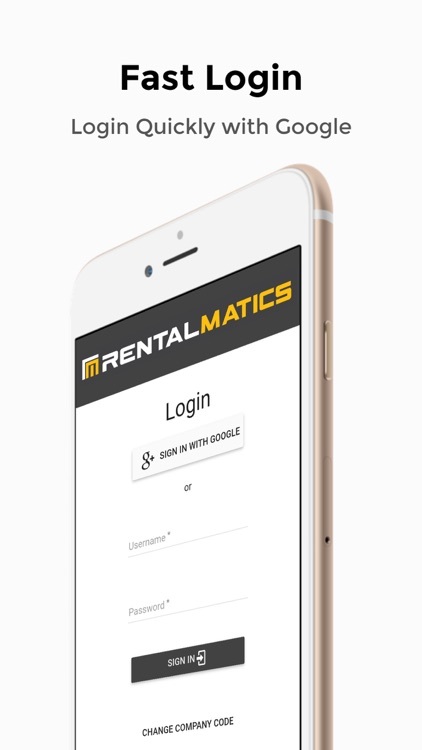 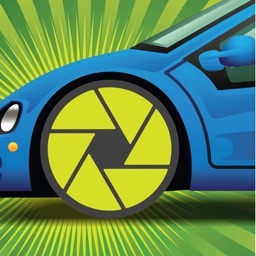 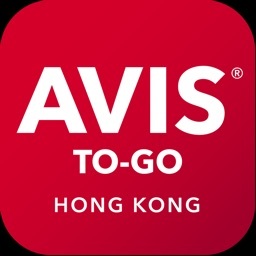 It combines in-car telemetry with proprietary algorithms which are specifically designed for the car rental industry to generate proven returns for car rental companies. 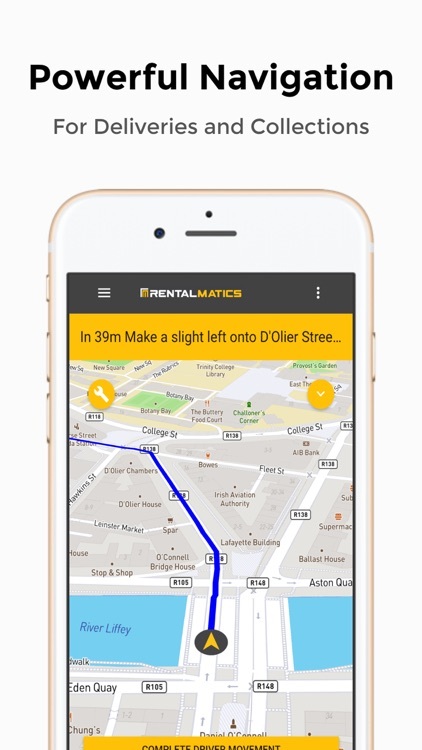 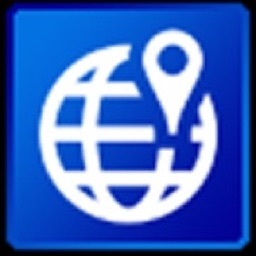 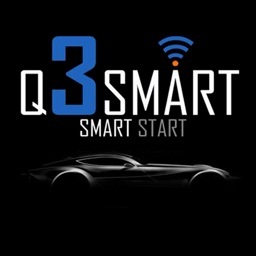 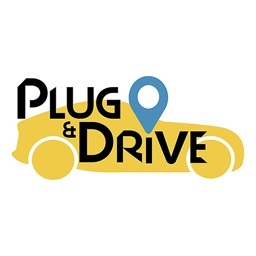 - Use the app to navigate to any vehicle on the fleet.